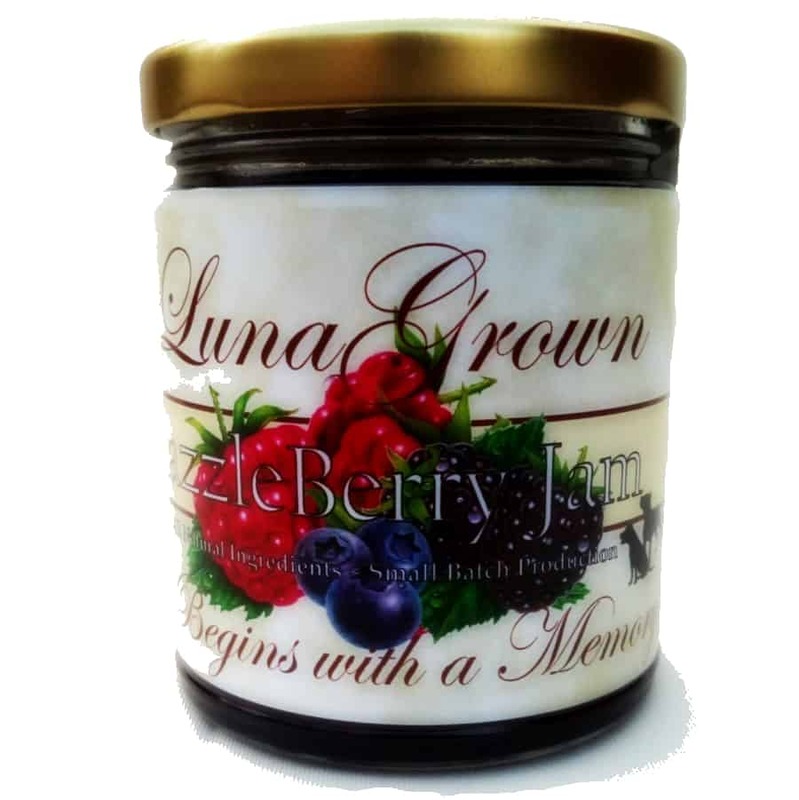 LunaGrown believes that you deserve a Jam that is pure in its ingredients and provides the true individual features of the fruit it was created from. We believe that any sugar or spices used, should be done so only to enhance an already remarkable experience for your palate. 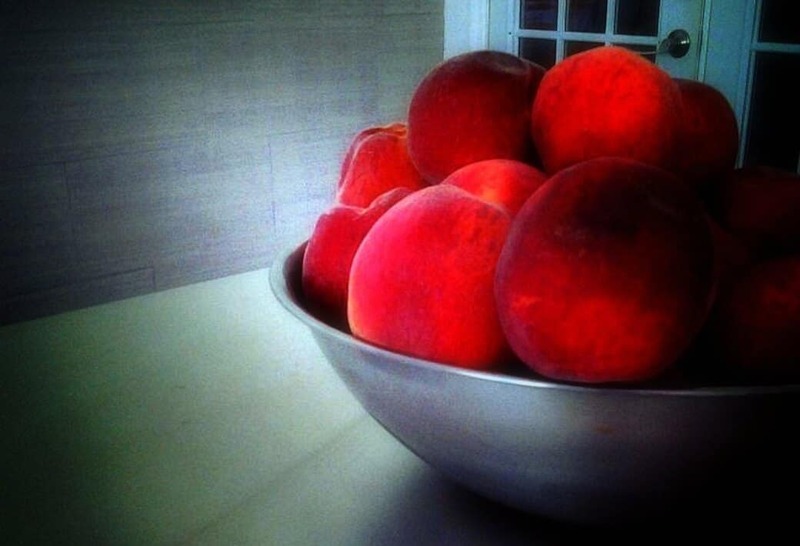 LunaGrown firmly believes you deserve nothing less than excellence. LunaGrown believes you deserve a Jam that is pure in its ingredients. One that provides the individual features of the fruit it was created from. Many of the fruits we use to create LunaGrown Products, we grow ourselves here in the Hudson Valley. 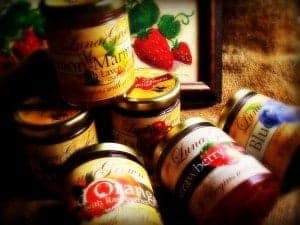 Our Wild Blueberries, Black & Red Currants, Raspberries, Grapes, and Cherries to name a few are carefully tended by the jam maker himself. Other fruits such as Apples, and Peaches are procured from other local farmers. Of course there are certain fruits not grown in our region, however you can be assured we seek out only reputable growers. We seek farmer’s who’s practices align with ours. 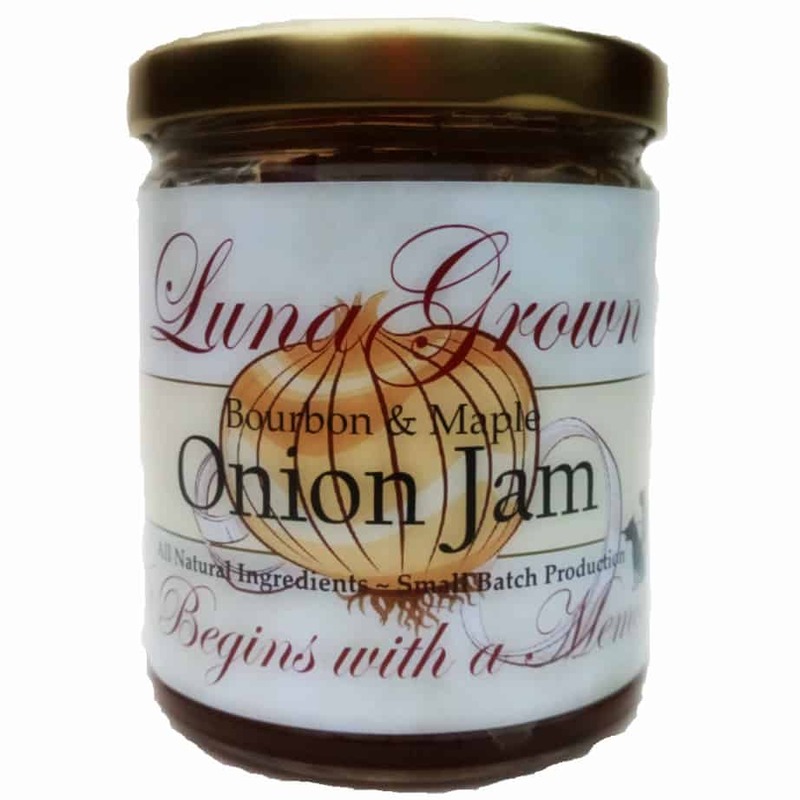 All LunaGrown Products are grown, harvested, cooked and bottled utilizing small batch production, no more than 24 jars are made at a time. This can be a time consuming process, however it ensures that the best quality fruits and berries are chosen. This process helps guarantee the freshest, natural flavors of the fruits and berries in our products. 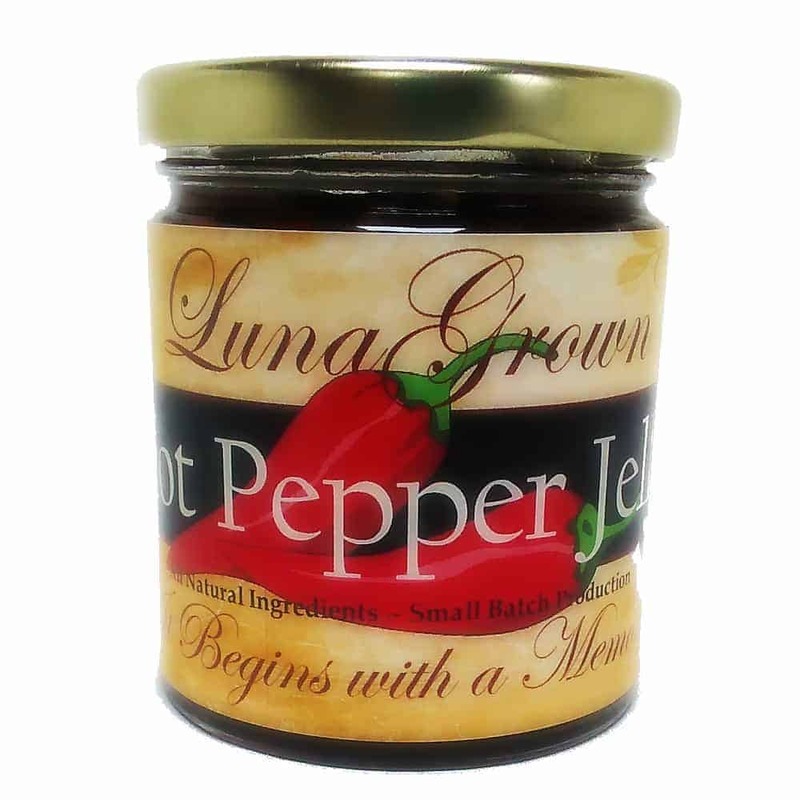 With a background in the culinary arts, the recipes for all LunaGrown Products have been developed in our kitchen. 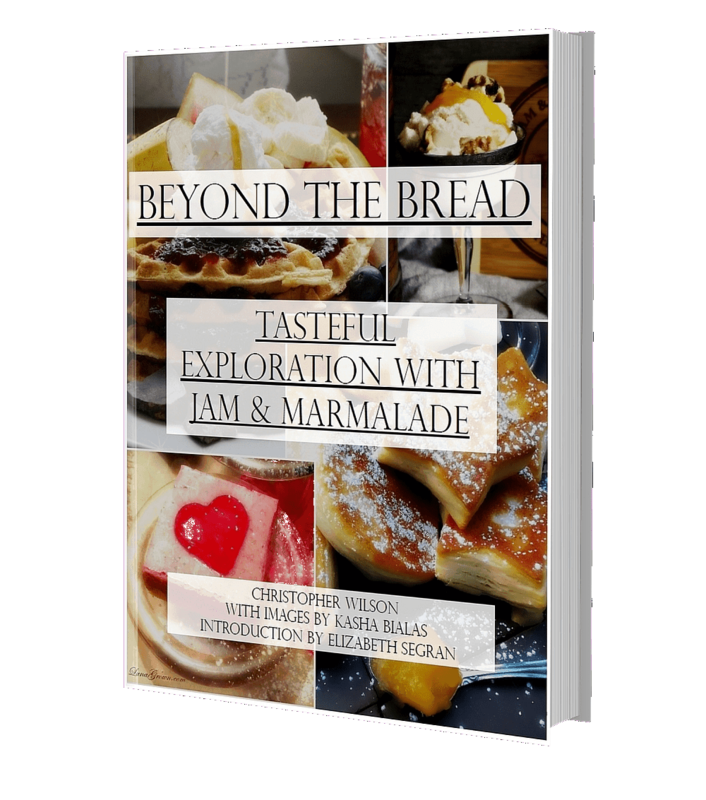 Over years these recipes have become a signature of who we are and how we believe nature intended fruit and berries to taste. We look forward to being a part of your family. 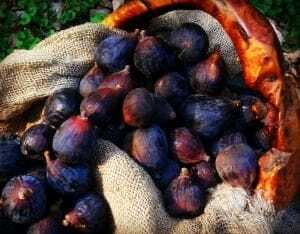 We sell our products at several farmers markets here in the Hudson Valley of New York and at fine retail establishments as well as our online store. For our online shoppers, you will be pleased to know that your information is safe with us, and that your package is both tracked and insured. You can find our market schedule on our events calender. We are also proud to be an “ingredient” in many of Harvey & Pearl’s baked goods as well as found on the menu of many fine Hudson Valley eateries. 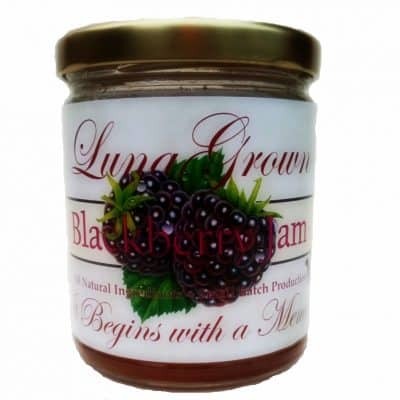 If you are an establishment that would like more information about selling LunaGrown Jam, or a customer who is having a difficult time finding us or our locations please send a note via the contact page on this website and we will assist you. Additional Information will be posted as the season progresses! Keep checking back with us or join our mailing list! 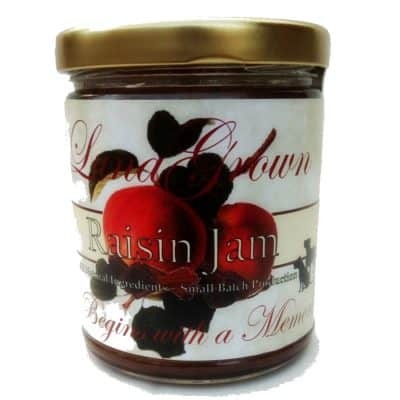 The majority of the fruits used to create our jams are either grown by us, or grown by farmers here in the Hudson Valley. We work within the seasons to bring you the freshest possible jam and marmalade. Our citrus we cannot grow and have shipped from California or Florida. We use organic when possible, this will be noted on the label. 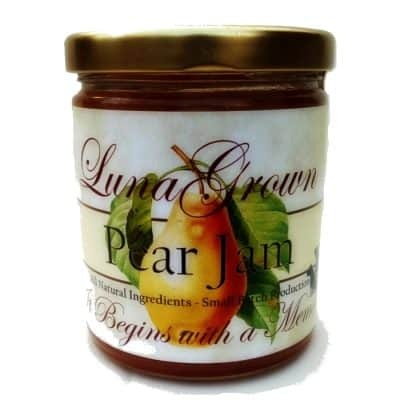 We use only Pure Cane Sugar in our Jams. The reason for this is that Pure Cane Sugar is not a Genetically Modified Food as most Corn Syrups and some Beet Sugar’s are. 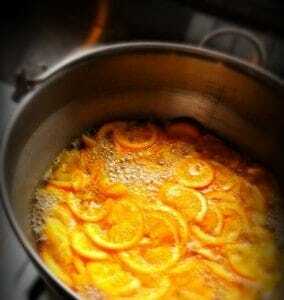 Our Fruit Pectin is 100% pure citrus pectin. 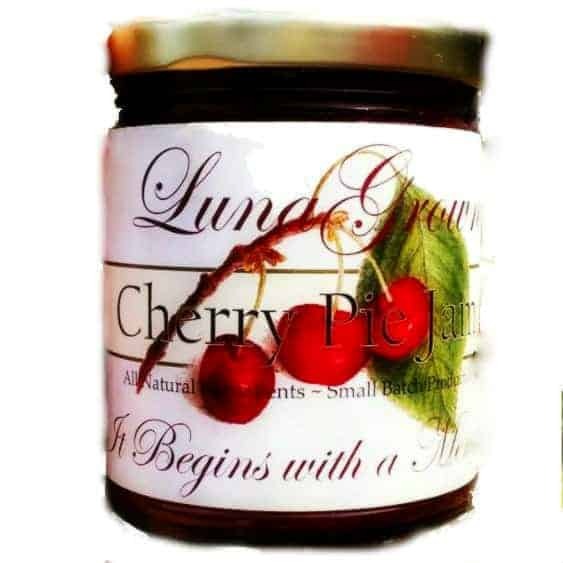 There are no additives, preservatives, gluten, sugar, or dextrose and is a GMO free product. 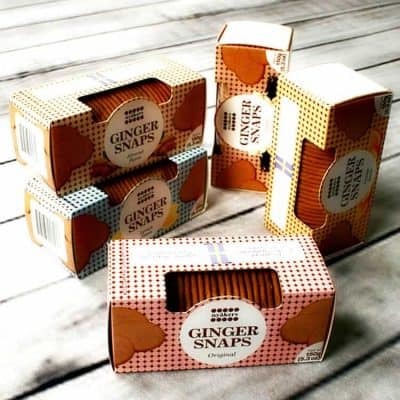 We use no artificial or ‘Natural’ flavorings or colors in our products. Our products are GMO-Free. As always we are more than happy to answer any questions you may have or you are welcome to check our FAQ section. 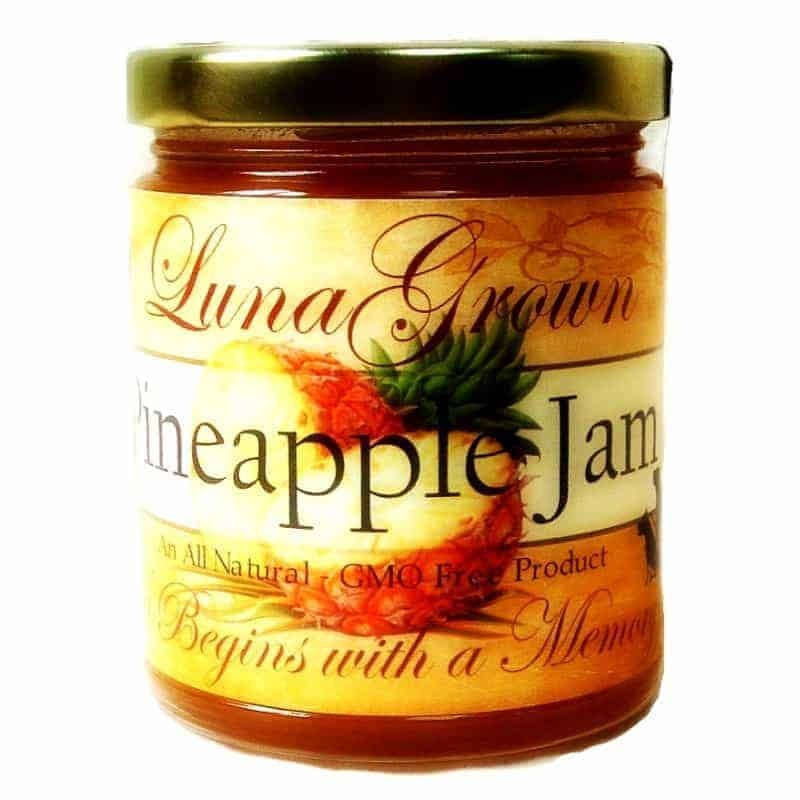 Note: LunaGrown products are Kosher Certified by Rabbi Marcus Rubenstein, Temple Sinai, Middletown NY. Please be aware that our varieties change with the growing seasons. The product list may be amended as we rely on mother nature to assist in our creations. Some additional items may be added as the year progresses. 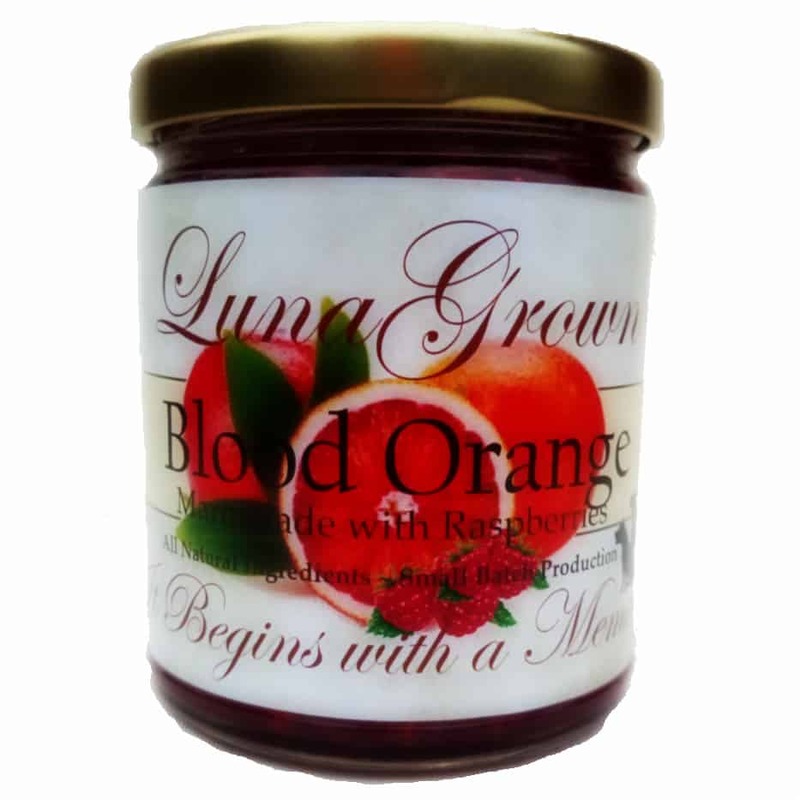 We apologize but we do not offer sugar free or sugar substitute jam. 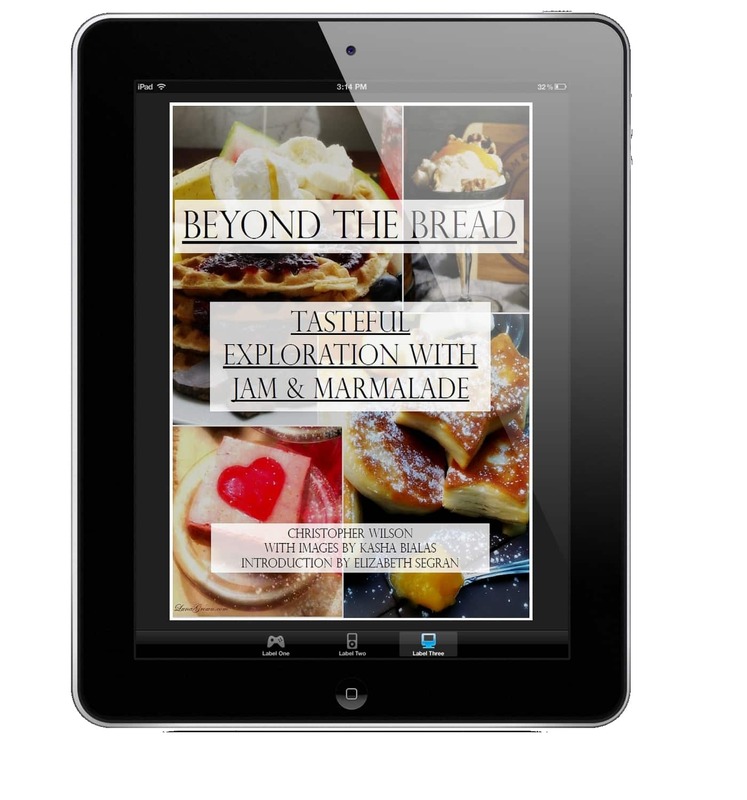 If you are interested in the Nutritional Value of each Jam, please click here.